For drivers in John’s Creek who refuse to settle for less, there are only a few midsize luxury cars that are really even worthy of consideration. The 2018 Mercedes-Benz E-Class remains among the most popular and respected elite models in the segment, even when it’s up against the 2017 Infiniti Q70. While both of these vehicles meet the standards of their class, the Mercedes-Benz E-Class exceeds them in important ways. 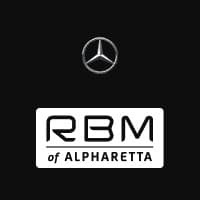 See how these models stand up to each other, and count on RBM of Alpharetta for your elite luxury auto needs. If you’re looking for a luxury sedan in which you won’t have to worry about your own security, the 2018 Mercedes-Benz E-Class will likely be a better fit. For starters, the Mercedes-Benz E-Class received the NHTSA’s top overall government crash test safety rating of five stars, while the 2017 Infiniti Q70 only received a score of four stars. Both of these vehicles are offered with standard safety features like blind spot monitoring, lane departure warning and intervention, adaptive cruise control, and forward collision warning and mitigation. The Mercedes-Benz E-Class goes beyond safety standards and offers a driver condition monitor and a PRESAFE® system that closes the windows, tightens the seatbelts, and adjusts the front passenger seat to prepare for an imminent collision. No matter which one of these luxury sedans you choose, you can look forward to enjoying a host of premium amenities inside, including available features like superior leather upholstery, soft-touch cabin materials, premium trim accents, and much more. 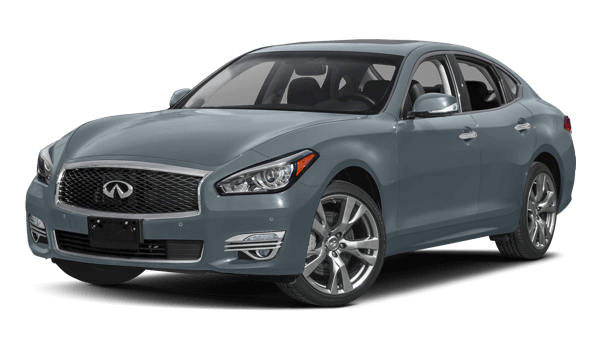 Unlike the 2017 Infiniti Q70, though, the 2018 Mercedes-Benz E-Class comes standard with Apple CarPlay™ and Android Auto™ smartphone app integration, systems that aren’t even offered on the Infiniti model. And while both models are offered with heated seats and a heated steering wheel, only the Mercedes-Benz E-Class is also offered with heated front armrests and upper door panels. 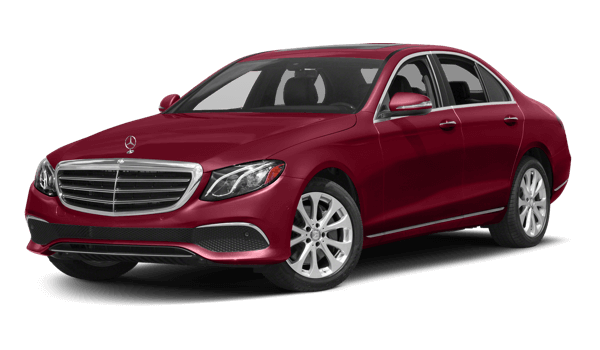 Drive up to work or your favorite restaurant in John’s Creek behind the wheel of the 2018 Mercedes-Benz E-Class. Find it for sale now at RBM of Alpharetta, where you can get it in the package and configuration of your choice. We are open from 9:00 a.m. Monday through Saturday at 345 McFarland Parkway in Alpharetta, GA, and you can contact our staff anytime at .